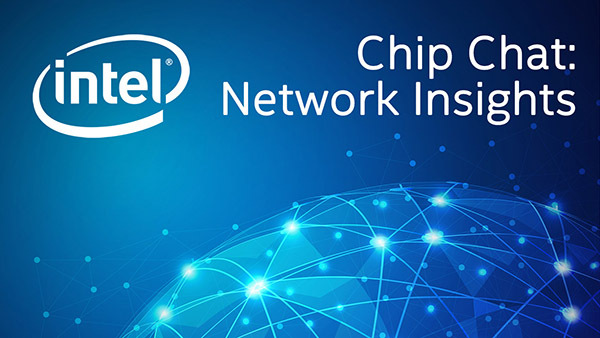 Intel Chip Chat – Network Insights audio podcast with Allyson Klein: JR Rivers, Co-Founder and CTO of Cumulus Networks, explores the contributing factors to cloudification of the network. For example, advanced architectures such as containers for network orchestration have recently been on the rise over traditional approaches like virtualization. He discusses the current solution capabilities in the market, end user adoption and where end user adoption is likely to go in the future. Cumulus Networks joined the Intel Network Builders program to collaborate with the ecosystem and experience a melting pot of technical ideas to tease out the most impactful.